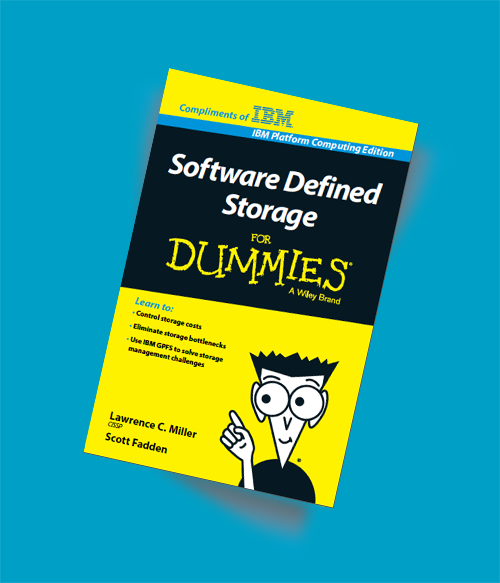 Is your current database strategy impeding your business performance? We understand that database licensing and management costs can spiral as more of your databases become virtualised. Get an impartial opinion on your current database performance capability and future cost of ownership. Today we are offered more database technology choice that ever before, but in a world of converged systems and increased demand on performance and resilience, what are the right options to take? 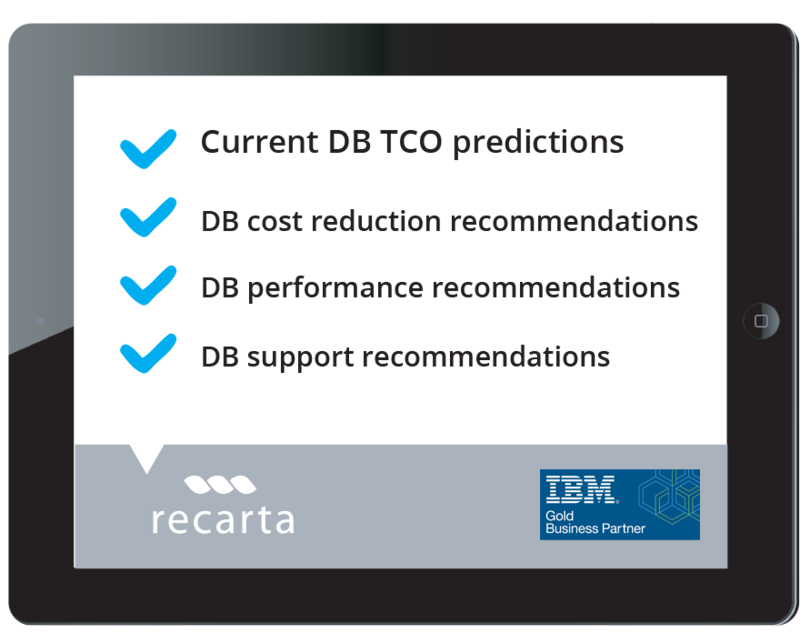 Recarta has joined forces with RDB Concepts to offer IBM server hardware users the opportunity to review their current Database performance. 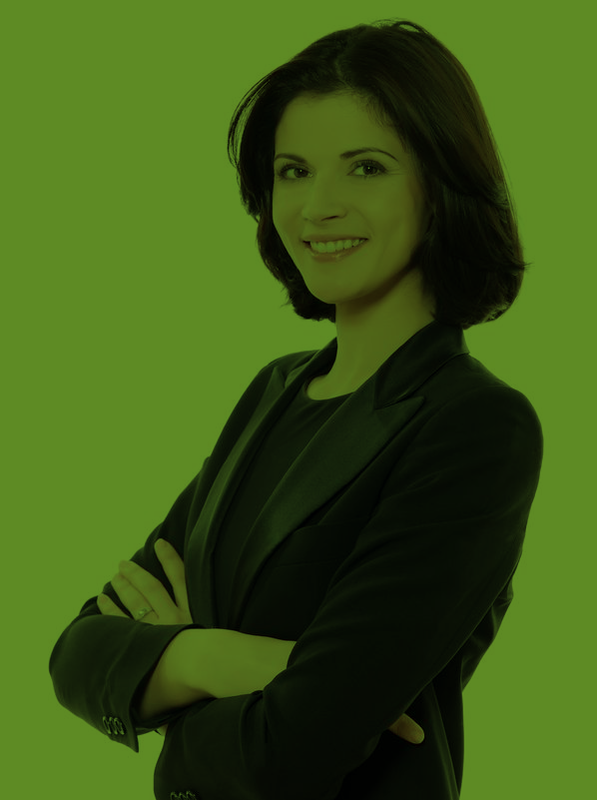 Our agnostic analysts can offer accurate insight into your future TCO and highlight potent cost and performance savings. "Over the past 5 years we have seen our DB licensing and management costs spiral. It made sense for us to take stock and control over our spend in light of emerging DB performance technology"